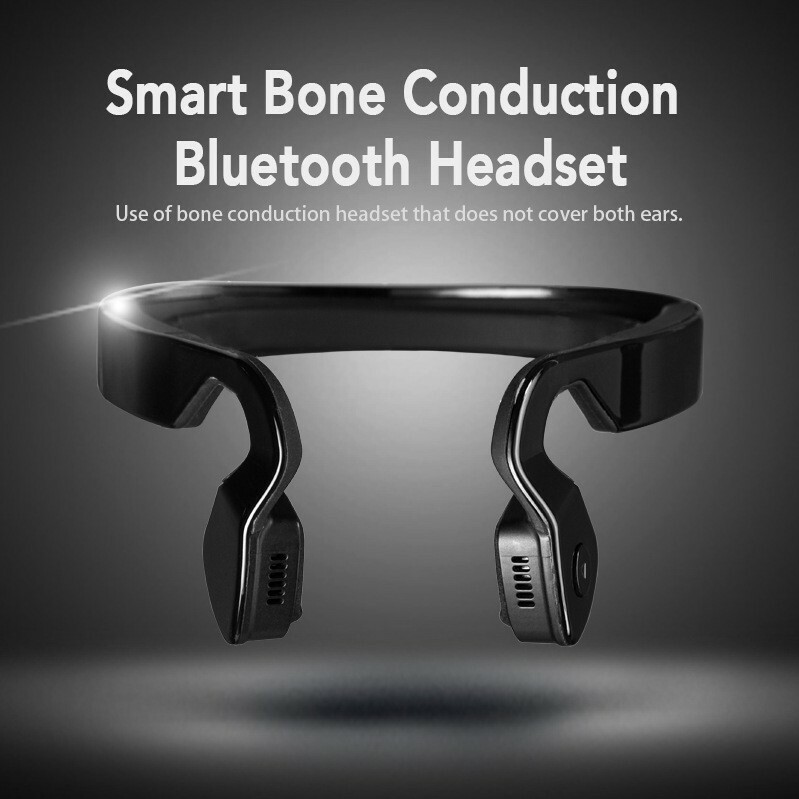 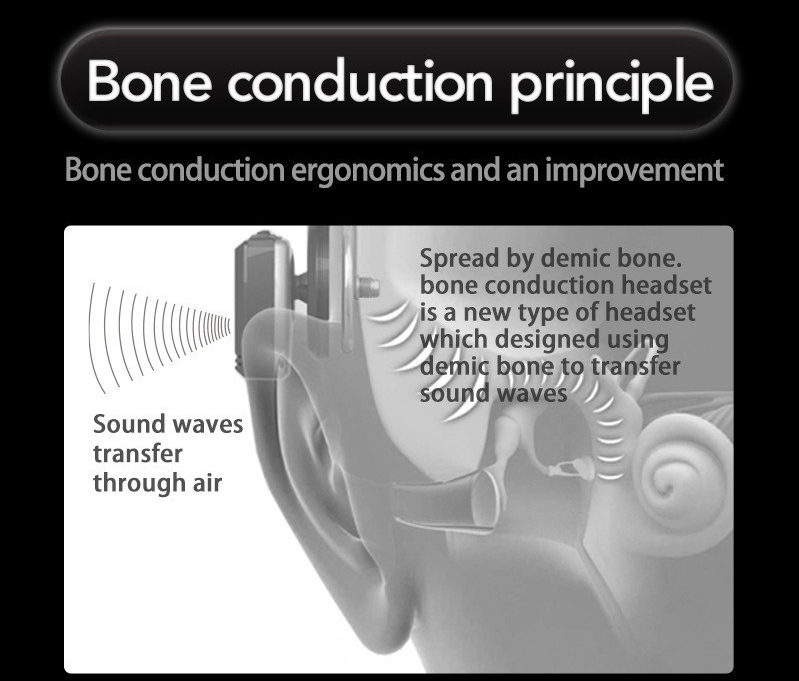 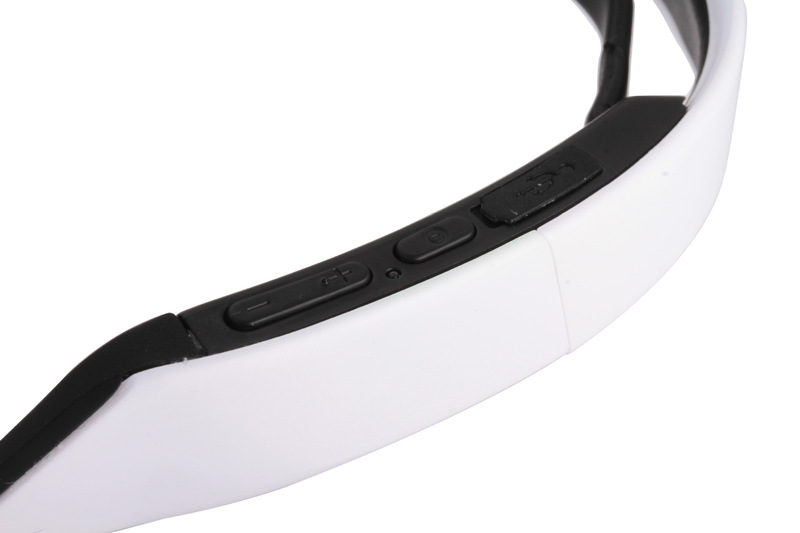 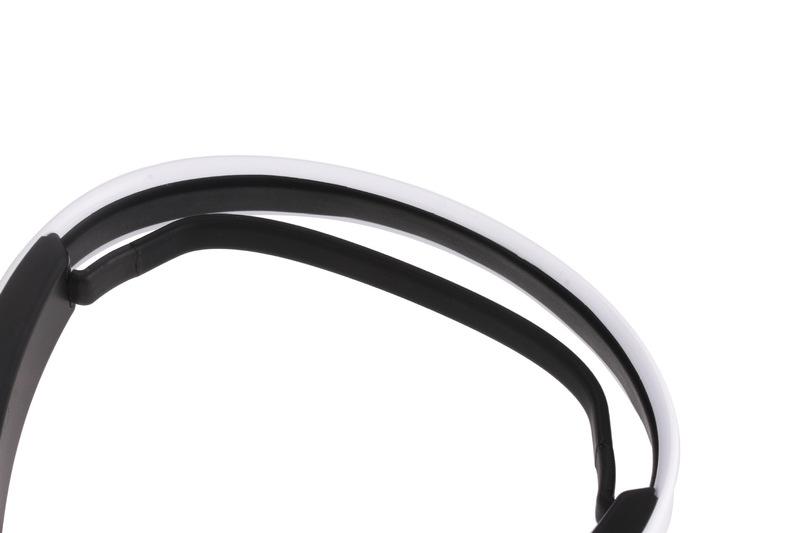 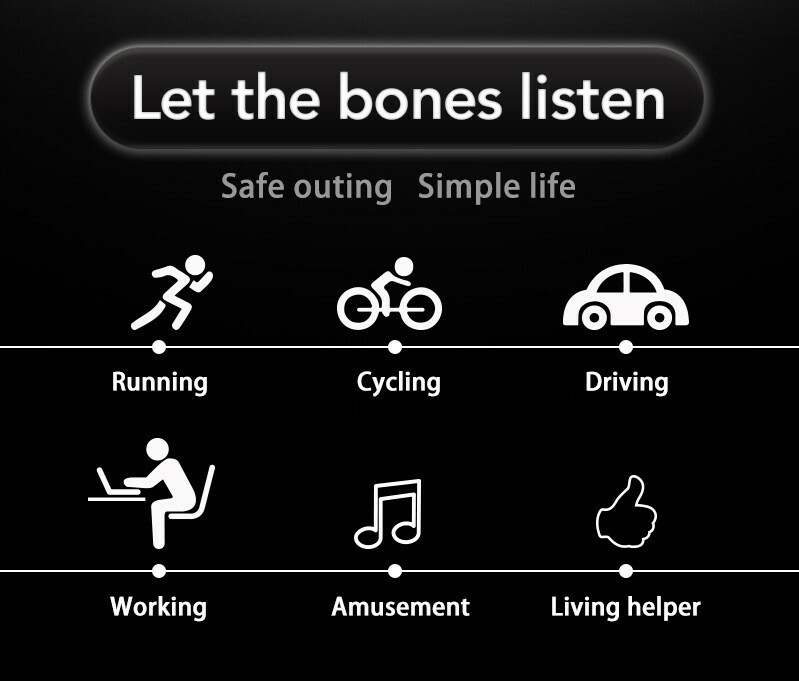 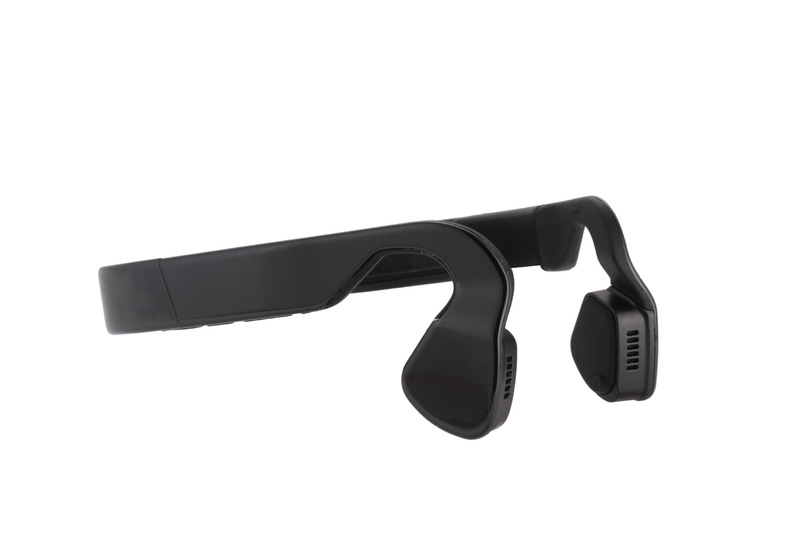 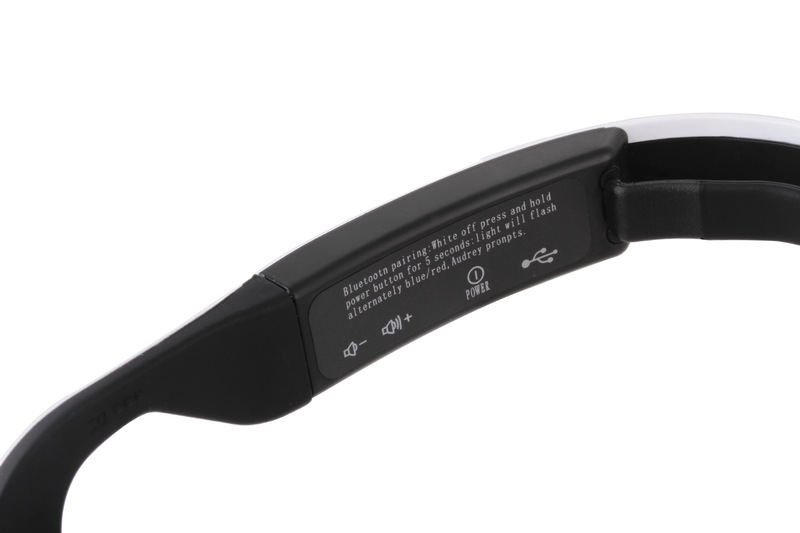 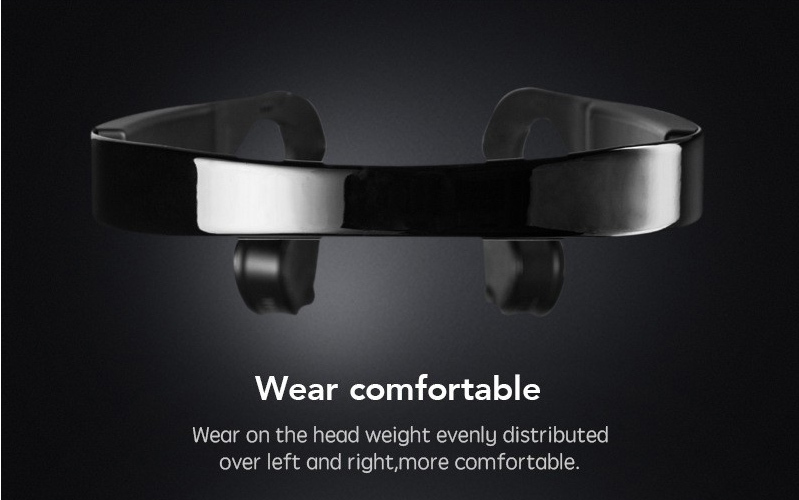 Bone conduction technology delivers sound through cheekbones. 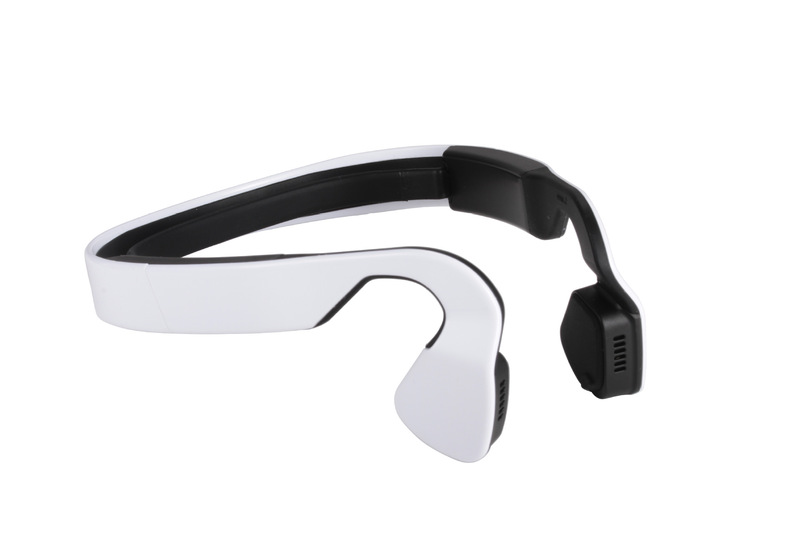 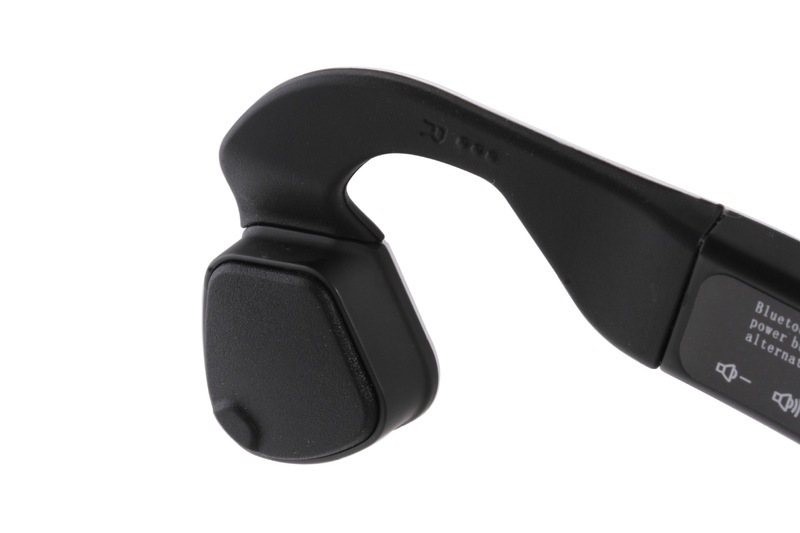 U shape design provides unmatched situational awareness and eliminates ear fatigue. 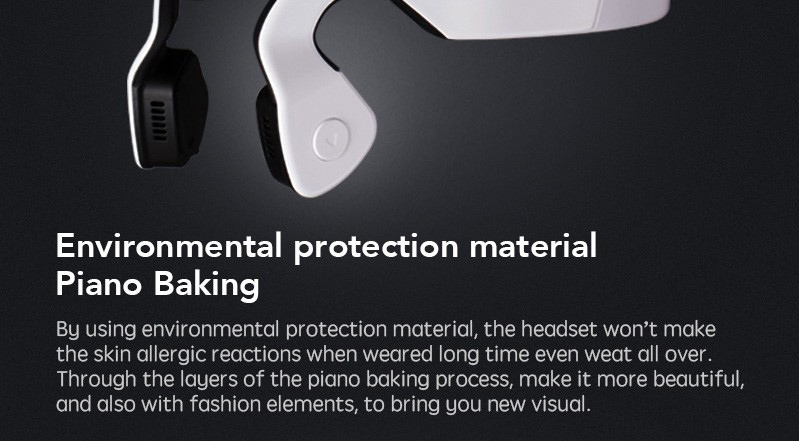 Nanotechnology coating and watertight rubber gaskets repel sweat and moisture. 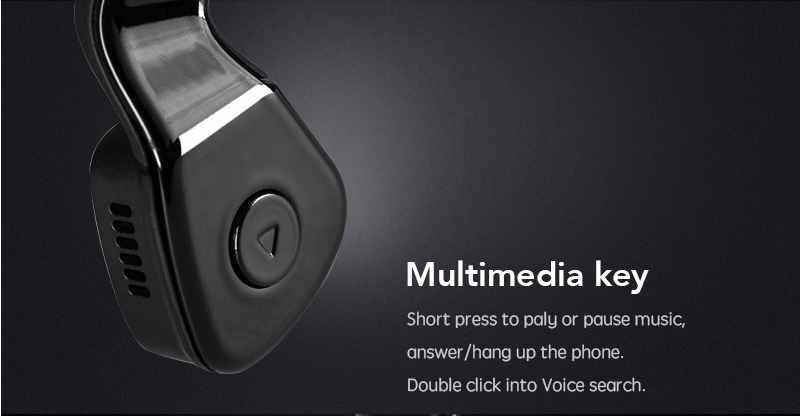 Five hours of music + calls. 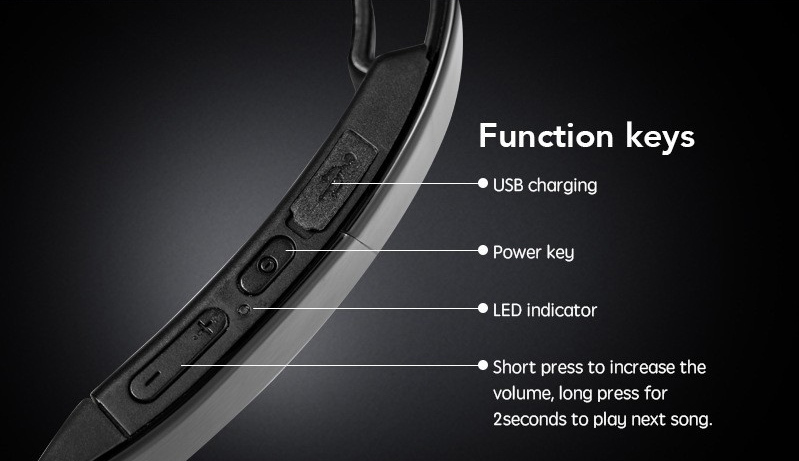 Premium Pitch guarantees the finest bone conduction audio. 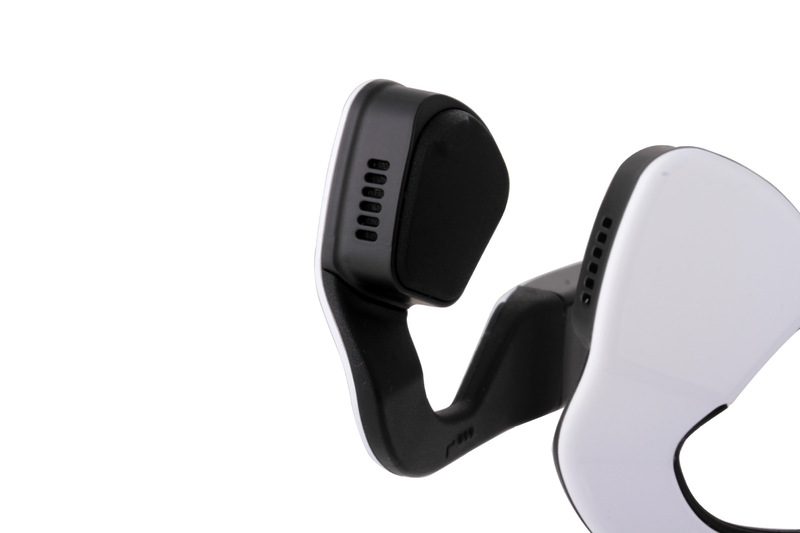 EQ presets conveniently boost bass and reduce vibration on the go. 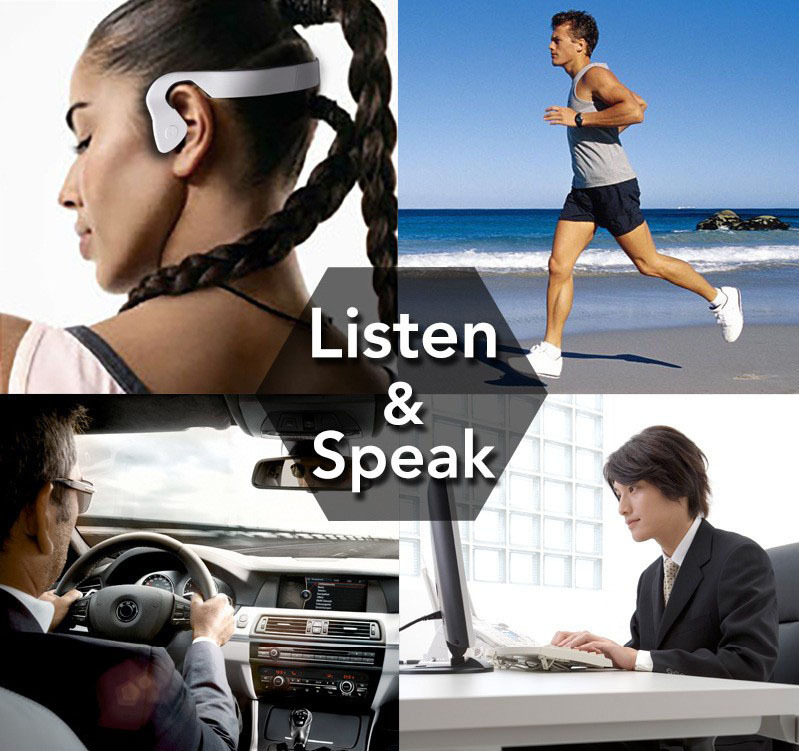 Beautiful voice prompts guide users through power, pair, play and talk.